It is vitally important to be aware what it is like for the student who has Autism to have a Relief teacher come into their room. Students on the Spectrum prefer structure and routine and any change will cause them to feel anxious, frustrated and even angry. Your role as the Relief teacher is to make life more manageable, and provide strategies that will assist those students on the Autism Spectrum to negotiate the change in their day and help them to as quickly as possible to feel comfortable with you. · Understand autism and why having a CRT in their classroom will cause them anxiety. 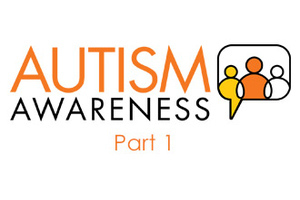 · To understand learning styles for clients with autism. · Develop strategies for the classroom.